The National Trust’s High Wray Basecamp team have released their Yearbook for 2018. As well supporting the work of Fix the Fells, Basecamp plays an important part in introducing various groups to the Lake District and the work involved in maintaining its landscape. To read about High Wray Basecamp’s award winning year, click here. For more information about Basecamp, click here. 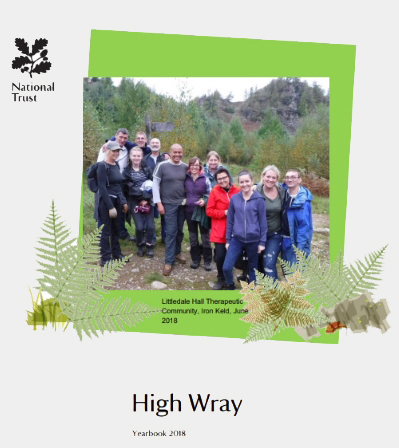 To learn about National Trust working holidays at High Wray Basecamp, click here.